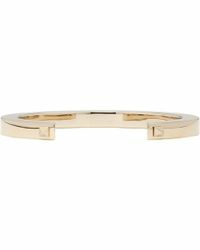 Now under the direction of designers Maria Chiuri and Pier Piccioli, iconic Italian label Valentino continues to transmit the brand's rich history to its contemporary clientele. 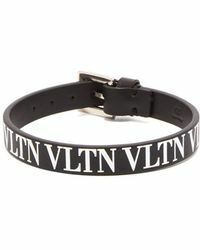 Known for sophistication, glamour and groundbreaking innovation, the label channels Valentino's signatures with new, highly acclaimed collections of ready-to-wear apparel and accessories. 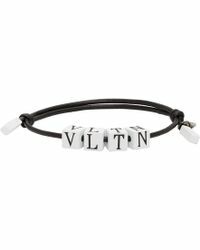 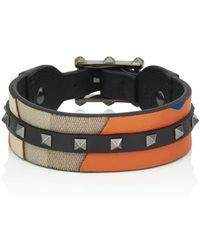 For a cutting-edge addition to your accessories collection, look to the latest styles of Valentino bracelets. 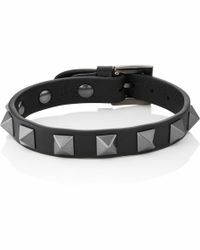 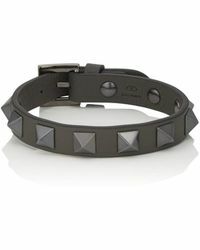 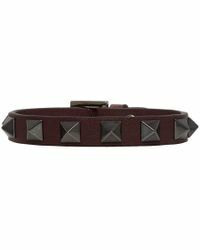 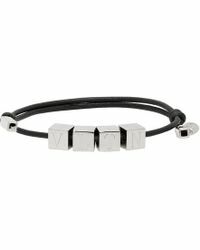 From edgy studs to leather cuffs and buckles, these pieces lend a rebellious feel to a day or night ensemble.